This summer is not only about coconut water poscicles and ice cream. First of all wash your fruit, when you have washed your babaco cut it by the half. Once you have cut by the half make an slice it should have the shape of a flower. 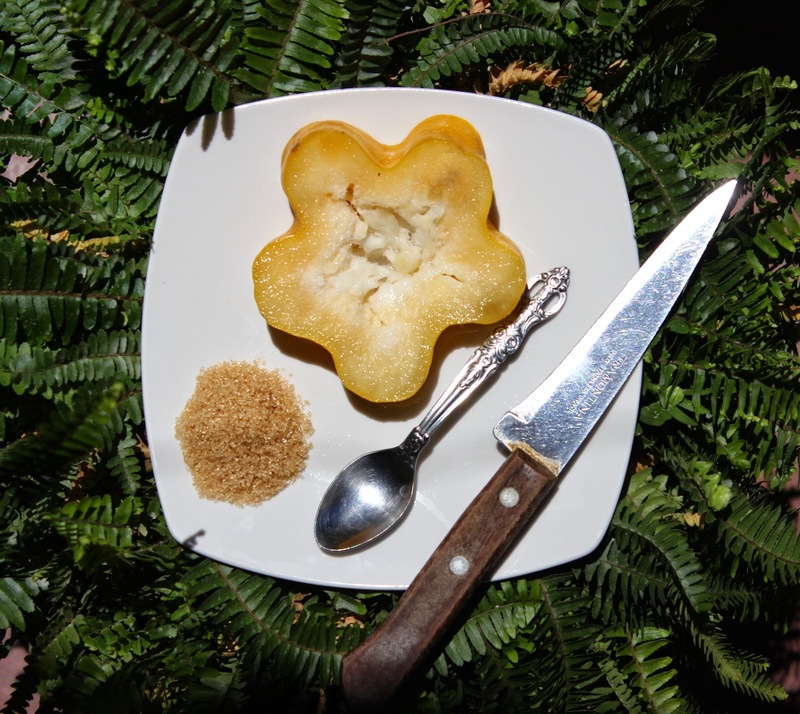 With the point of the knife peel the skin of the babaco, when you have finished just add the sugar with the spoon and without wasting time taste it. Hope you will like the flavor because for me its great. Its my first time uploading videos hope won´t get you bored. And thanks for reading.